I have been a mechanical product designer for around 40 years and my work with Meridian Medical involves new projects, quoting jobs, product design and the management of the technical department. I enjoy the variety of work and exciting new products that I am able to work on, following them through from concept to production and solving any problems which arise along the way. 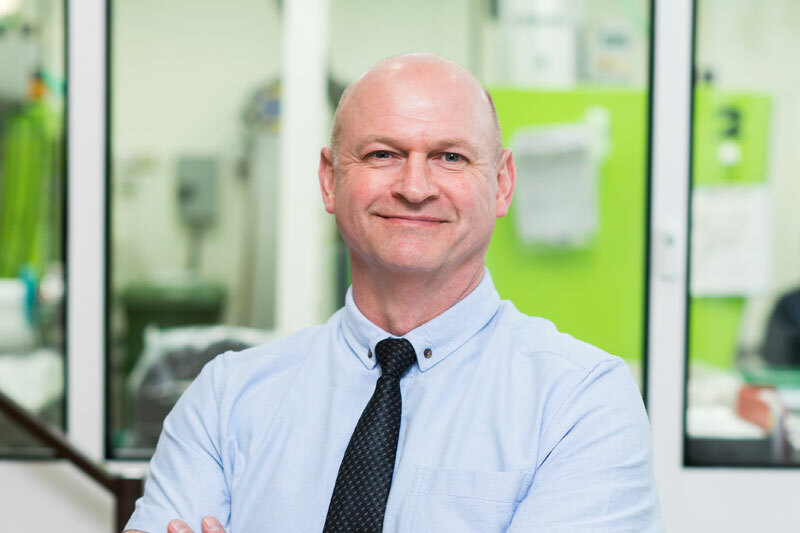 Meridian Medical offers a family atmosphere as a business and is a company very much invested in the future, re-inventing itself to take a more modern approach as times move on.